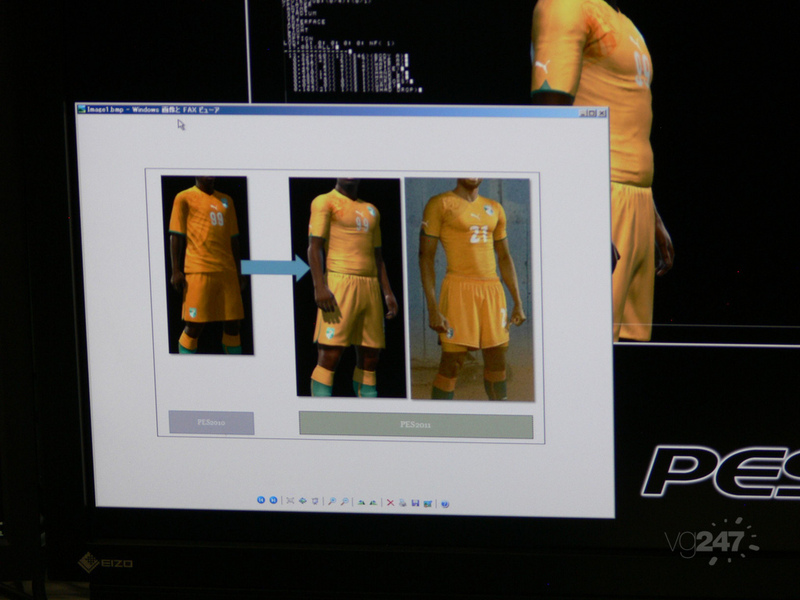 Some shots from PES 2011 surfaced today, along with a video showing the game working on PC. Eurogamer went live earlier with a massive hands-on with the game, as well as an interview with Shingo Takatsuka, which you can catch up on through here and here. 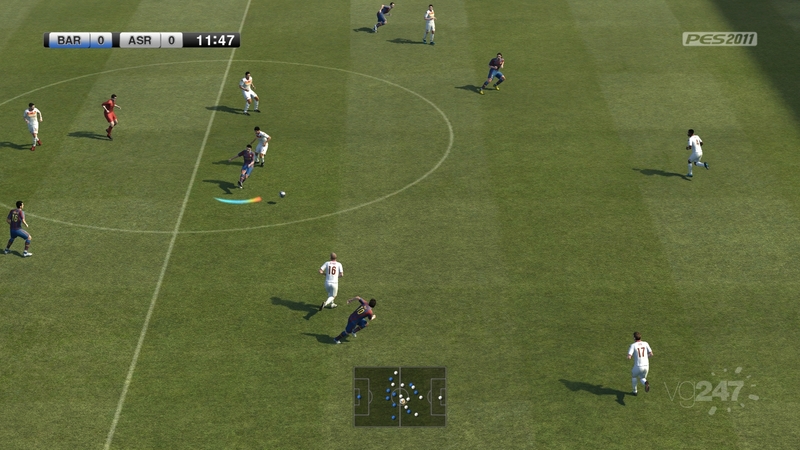 Check out the screens below, some with Barcelona goodness, courtesy of ABG, and get the video over on YouTube. 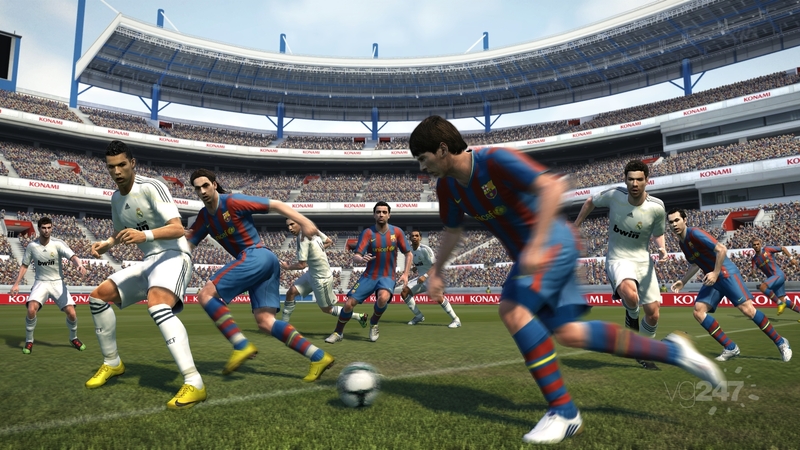 Pro Evolution Soccer 2011 releases this fall on PS3, 360, Wii, PS2, PSP and PC.